Monday – 7:30 a.m. – 6:00 p.m.
Tuesday – 7:30 a.m. – 12:00 p.m.; 2:00 p.m. – 6:00 p.m.
Wednesday – 7:30 a.m. – 6:00 p.m.
Thursday – 7:30 a.m. – 6:00 p.m.
Friday – 7:30 a.m. – 5:00 p.m.
"Anytime I have visited Countrycare, the staff have been very inviting, informative, and willing to share information and knowledge. 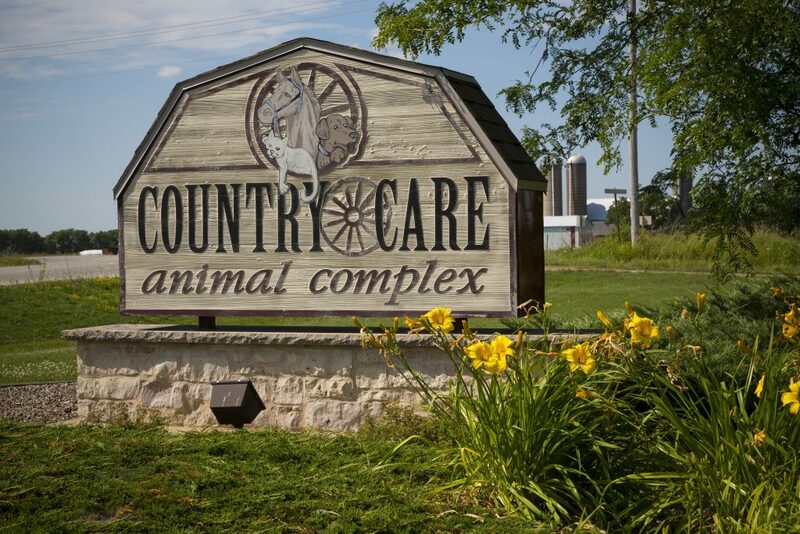 One of the main reasons I choose Countrycare is to have the options of doing things holistically for my pets. Any experience I’ve had there, whether it’s been holistic or not, has been the best. I feel like I’m being informed of all of the choices without having conventional medicine pushed as the only option. Keep up the great job!"